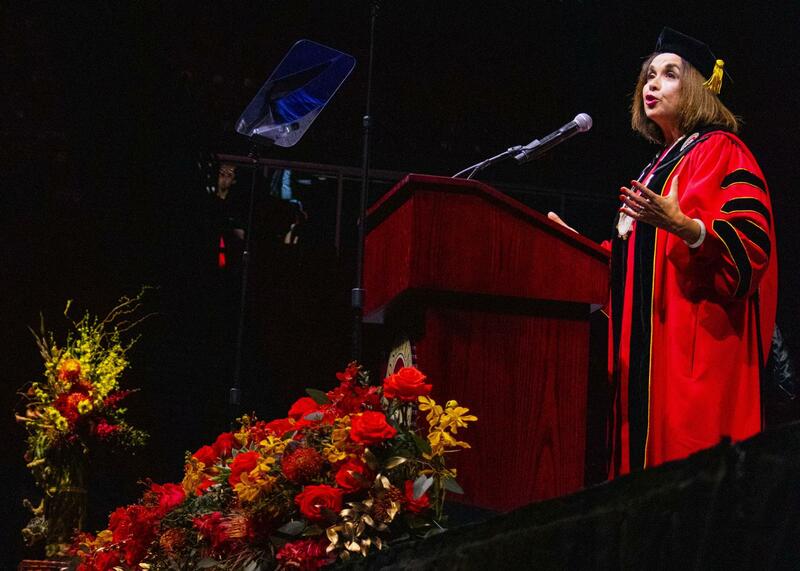 President Adela de la Torre addresses Viejas Arena, filled with university community members, at her inauguration on April 11. 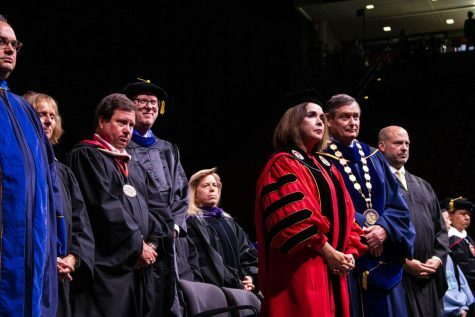 As if 10 months on the job wasn’t enough to make it official, President Adela de la Torre celebrated her official inauguration in an April 11 ceremony in San Diego State’s Viejas Arena. 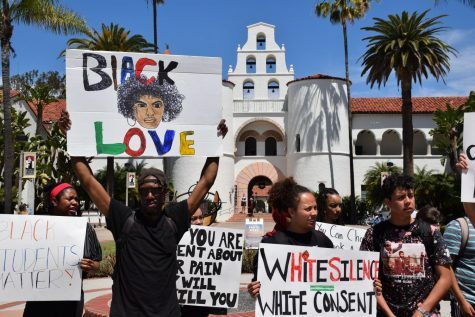 The two-hour ceremony featured an array of speakers, including university curator and anthropology professor Seth Mallios, CSU Chancellor Timothy White and de la Torre herself. There were also multiple musical performances, an opening prayer and a video capturing de la Torre’s first months on campus. In her presidential address, de la Torre focused on what it means to be the university’s first permanent, female, Latina president and how she plans to shape the culture of SDSU. 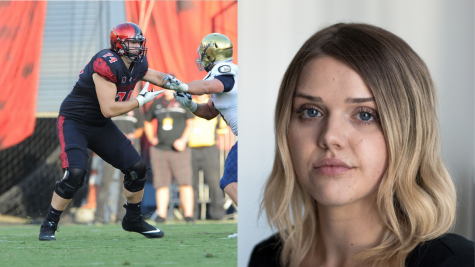 “I know I stand here as the first woman to serve as permanent president to lead this university, but I recognize that I stand on the shoulders of women who have shaped the identity of SDSU from the very beginning,” de la Torre said. The ceremony was marked by the Spanish words “solamente una vez,” or, “just one time,” which de la Torre said were commonly spoken to her by her grandmother to communicate the need to do something meaningful. The words, also the name of a popular Spanish song, were sung to the arena by student talent prior to the president’s address. “Now is a reminder that there’s only one time in my life to do something truly remarkable, to do something that has never been done before, to be part of something so meaningful that it can transform the world,” de la Torre said. The president’s words of inspiration were also based in the point that, aside from holding the highest position at one of the top-ranked CSU campuses, she is a normal person. 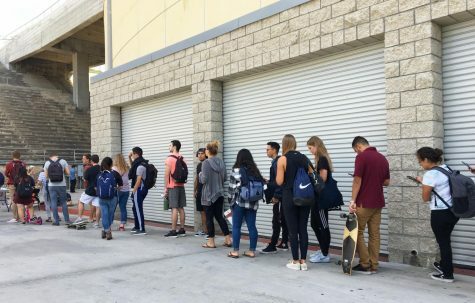 After introducing her as “President Adela de la Torre,” Chancellor White said even calling her by that formal name can feel wrong. These statements aside, normal people don’t generally have arena-sized ceremonies in their honor. And especially not ones with a $162,000 price tag. 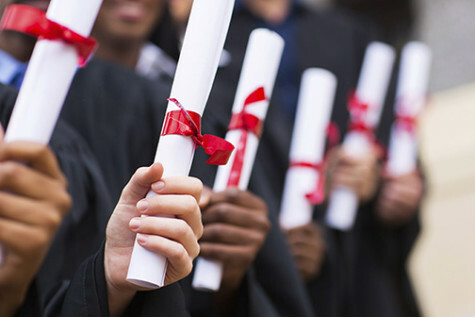 The university said none of the funding for the ceremony came from state funds, student fees or tuition dollars – even going as far to put the statement on the event’s programs. 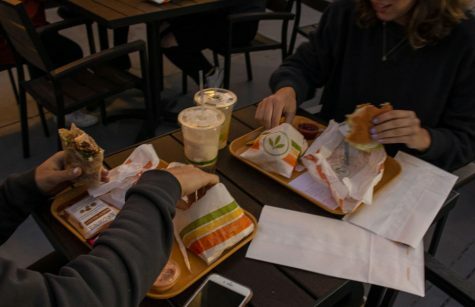 Of the total cost, an estimated $113,000 of it went toward venue and equipment expenses, according to the inauguration website. 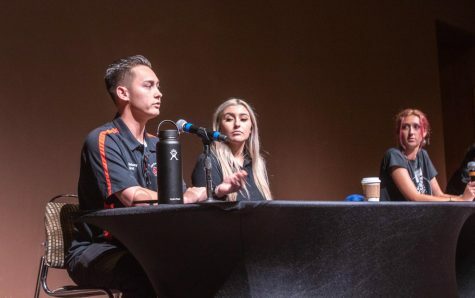 An additional $16,000 was estimated for transportation and safety costs with the reception following the ceremony running at “no more than $5,700.” This funding came from Aztec Shops, the SDSU Research Foundation, Associated Students and The Campanile Foundation. 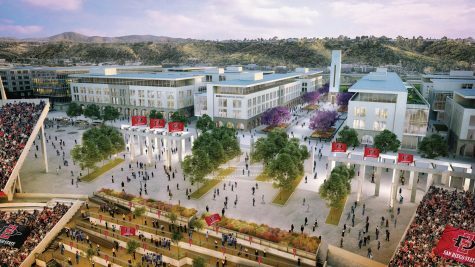 The presidential medallion that Chancellor White placed on de la Torre during the ceremony was designed by SDSU art student RexArthur Ramos and ran at a total of about $5,000, all of which came out of the president’s pocket, according to the inauguration website. 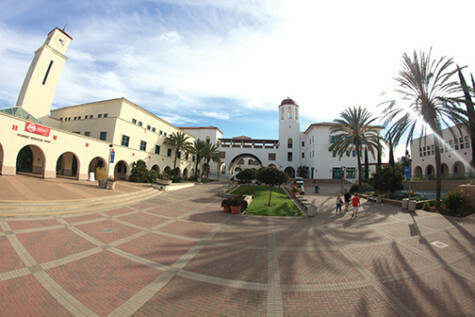 As the ninth president of SDSU, de la Torre has entered at a unique time for the university with factors such as the development of a satellite campus in Mission Valley on the table. 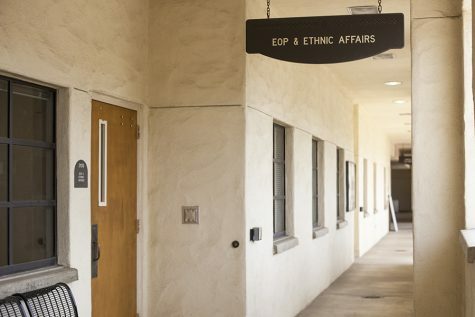 She brings a variety of experience to campus, with a background in higher education leadership with previous positions at the University of Arizona, UC Davis and CSU Long Beach.